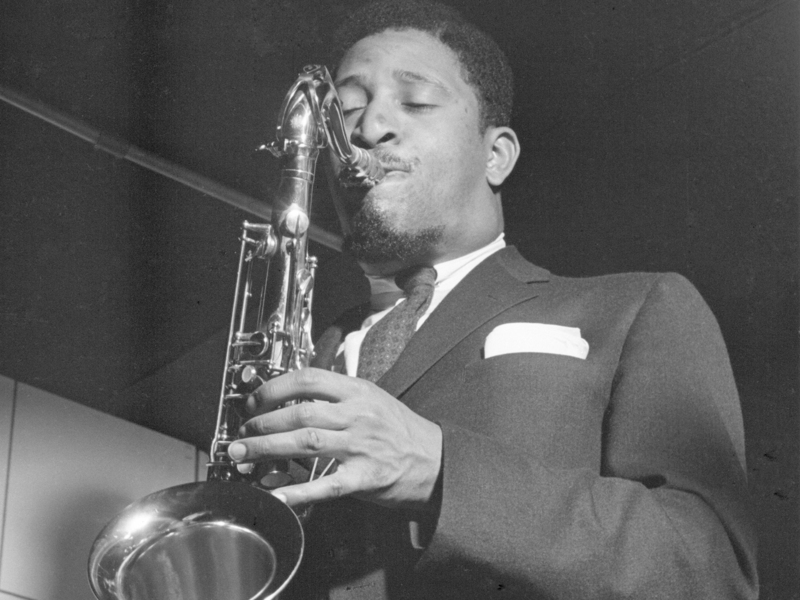 Saxophonist Sonny Rollins On His Colossal Archive The jazz giant reflects on his decision to release a sprawl of writings, recordings and other material to the Schomburg Center for Research in Black Culture, in his old neighborhood of Harlem. 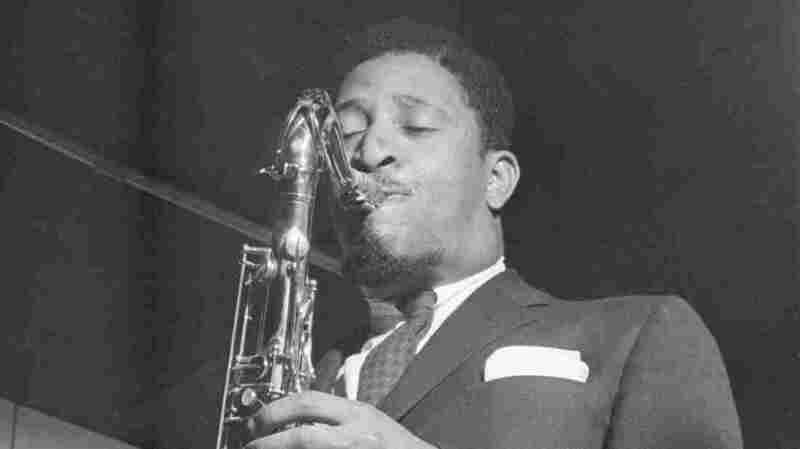 Sonny Rollins wasn't really thinking about the formation of an archive as he went about his life and career over the last 60 years — as a tenor saxophonist of unsurpassed stature, an artist of active spiritual and social engagement, and an embodiment of jazz's improvisational ideal. 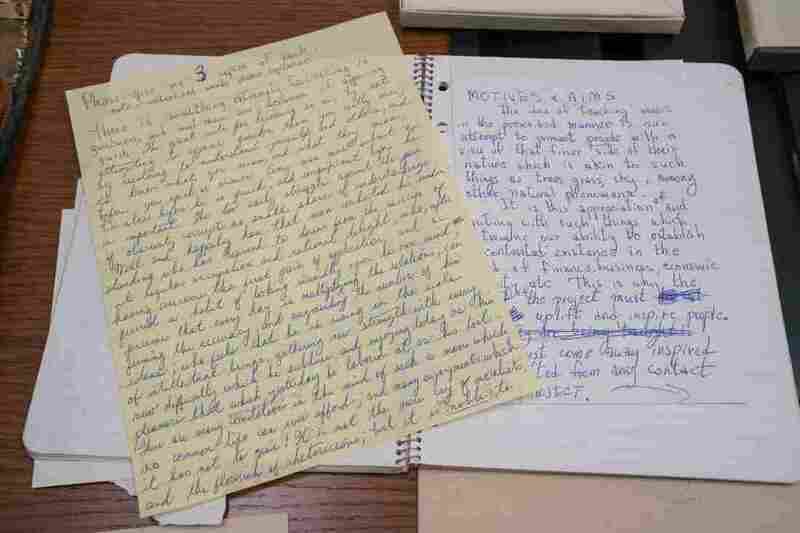 But his accumulation of writings, recordings and other material does amount to a formidable collection, and it has now been acquired by The Schomburg Center for Research in Black Culture at the New York Public Library. The acquisition will bring Rollins' archive to the Schomburg's location: at Malcolm X Boulevard near 135th Street in Harlem, a couple of blocks from where he was born in 1930, and in the neighborhood where he spent his youth. "In that sense, it's like coming home again," Rollins said last week, speaking by phone from Woodstock, New York, where he now resides. "A lot of these collections go into universities and then they're put in the basement and that's it, they're never seen," Rollins added. "So I'm glad that, according to what I've been told, this will be available to scholars and students and whoever else wants to see it." 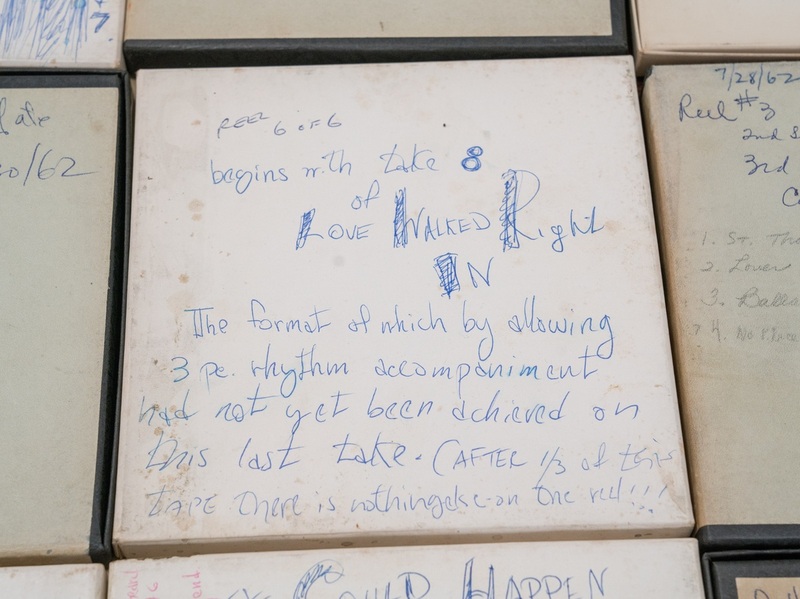 Shola Lynch, curator of the Schomburg Center's Moving Image and Recorded Sound Division, noted that these documents sharpen the social and artistic context around Rollins, and span several jazz generations. "He is here in Harlem at that moment where he intersects with everybody on a personal and professional level," Lynch said. "That is what you see in the collection: it's his papers, it's his diaries, it's his notebooks. He writes about his aspirations, he writes about his interactions with various musicians. What it seems to reflect is a network." At the same time, most of this material comes from a protected, interior place. What the archive might best illuminate is the intensity of Rollins' dedication to self-improvement, and not just on his horn. "I was somebody who was studying music on my own," he said. 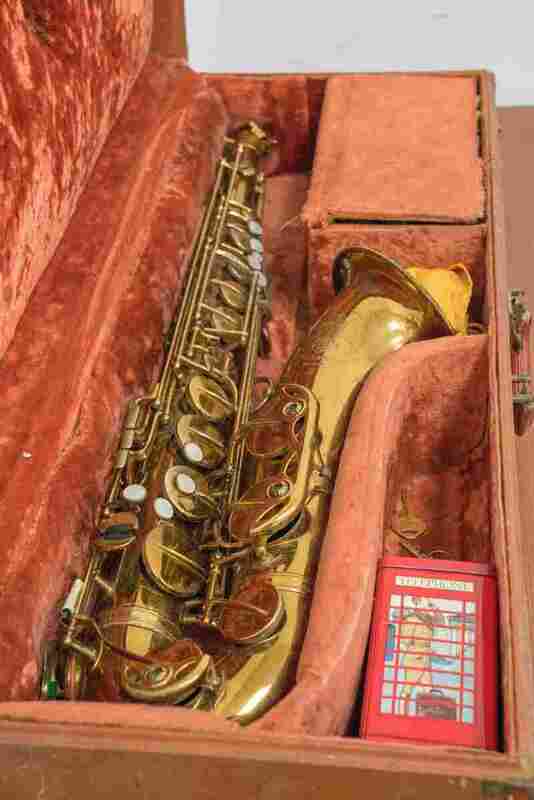 "So a lot of what's there is related to that: Musical exercises. Patterns which I needed to master. Stuff about the art of playing. And things that had to do with my general survivability." Rollins ¬— who has received a National Medal of Arts and a Grammy Lifetime Achievement Award, along with recognition at the Kennedy Center Honors and as an NEA Jazz Master — is well known for his spartan work ethic, and the self-critical instinct that has often motivated it. From 1959 to 1962, during what seemed the height of his powers, he famously disappeared into a pattern of solitary practice on the Williamsburg Bridge. That sabbatical, which ended with the release of an album naturally titled The Bridge, has become as much a part of Rollins' legend as his marathon solos, which could spin a small melodic motif into an epic narrative arc. "The idea was in the air, that it's time for a lot of current musicians to get their papers together," Rollins said, also citing the Randy Weston Collection at Harvard, which was announced last year. "There are definite parallels," said Lynch, the curator, "because in many ways they are both sons of Harlem but they're citizens of the world. They really touch on the diasporatic aspects of black culture, in that they were of segregation but transcended it." Rollins acknowledged those implications but admitted to some related ambivalence. He'd originally thought that his archive would either go to the main branch of the New York Public Library, on 42nd Street, or to the New York Public Library for the Performing Arts, at Lincoln Center. "So when they began talking about the Schomburg Center for Black Culture, I felt for a moment that it has become ghettoized," he said. "Just that sense of 'Everything black has to be in one place' — I'm sort of against that." 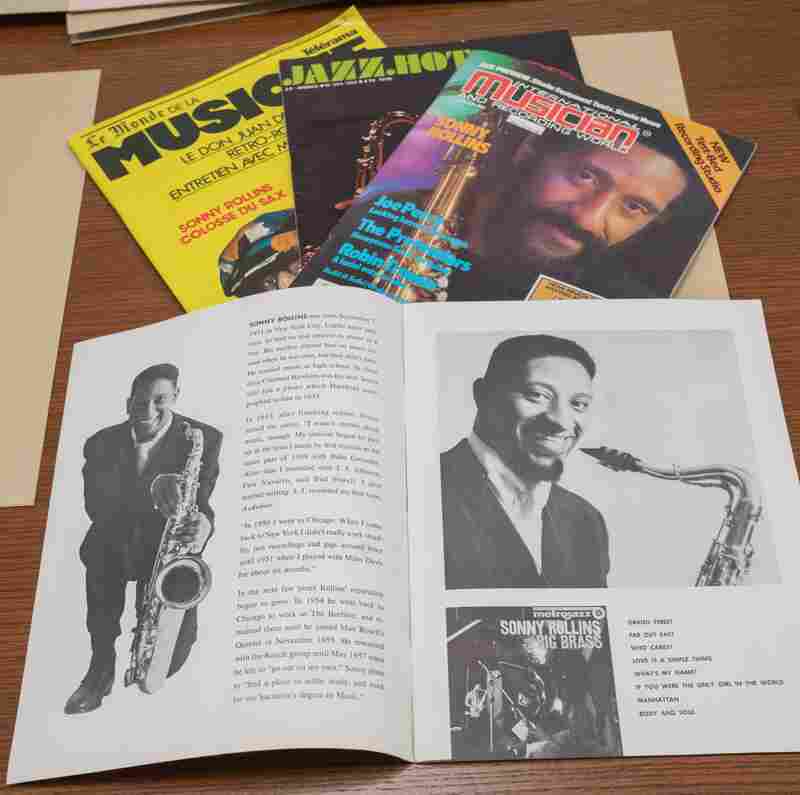 Artifacts from the Sonny Rollins' archive. Scholars and historians will no doubt find much of interest, though it's too early to say exactly what that might be. Rollins hasn't kept track of what the collection entails. "If I decided to save something, I'm pretty certain that at least I felt it had some value at that time," he said. "But as for what I kept, other than that, I'm not aware of what it might be. I'll have to go down to the Schomburg one day and look at my own collection." 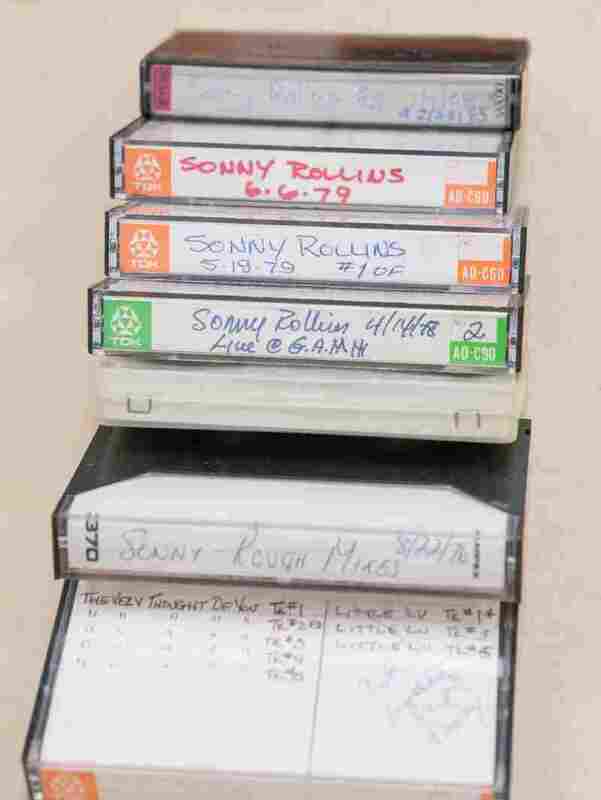 Rollins had housed all of this material at his home in upstate New York — first in Germantown, and then Woodstock — and the process of surrendering it would seem to suggest a kind of unburdening. "I do feel better," he said. "It was always in danger of something happening here, a flood or whatever. So I'm relieved that it's now in their hands." Another benefit of the Schomburg Center's acquisition has been more immediately tangible, and Rollins put it succinctly: "Now I can get two cars in my garage."